Replacing the knife on your Standard Horizon FC 20 cutter is very important to ensure you are always getting the cleanest and most accurate cut, without straining and wearing down the machine. You can feel comfortable ordering your Standard Horizon replacement blades. The blades are high quality Diamond Cut® and are made to exceed OEM factory specifications when combined with our Blade Saver® cutting sticks, ensuring precision cuts. We offer a variety of blades not listed here, so please contact us if you cannot find what you are looking for. Replacing the knife on your Standard Horizon FC-20 cutter is very important to ensure you are always getting the cleanest and most accurate cut, without straining and wearing down the machine. The power of the electric and hydraulic systems will push even a dull blade through your stack, but when a dull blade is used the machine works much harder and will wear down quicker. An easy and fairly inexpensive way to keep your cutter performing at its peak for years to come is to frequently replace your blade. 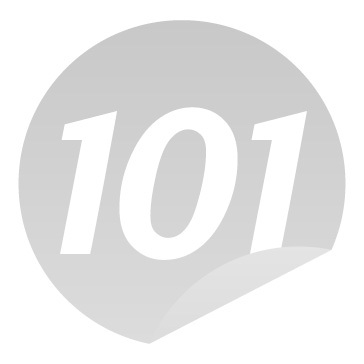 You can feel comfortable ordering your Standard Horizon replacement blades from BUY101. The blades are high quality Diamond Cut® and are made to exceed OEM factory specifications when combined with our Blade Saver® cutting sticks, ensuring precision cuts. We offer a variety of blades not listed here, so please contact us if you cannot find what you are looking for.